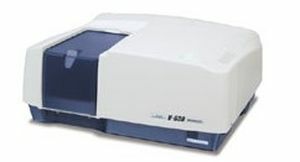 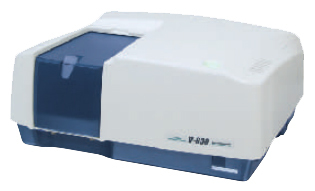 A UV-Vis single beam spectrophotometer is an instrument that projects a single beam of fixed or continuous light through a sample to measure its quantitative absorption of light in the UV-Vis spectral region. 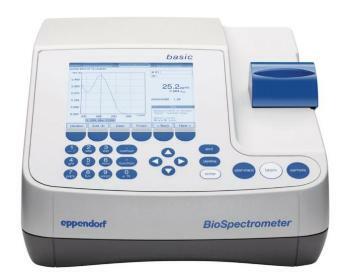 The resulting spectral characteristics are used to evaluate the sample’s composition. 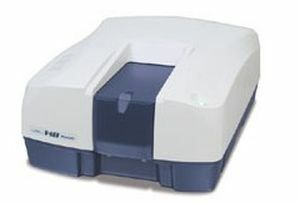 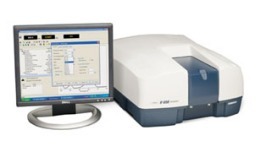 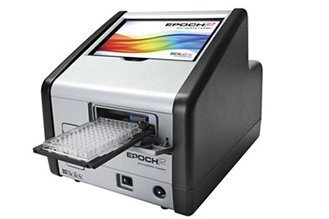 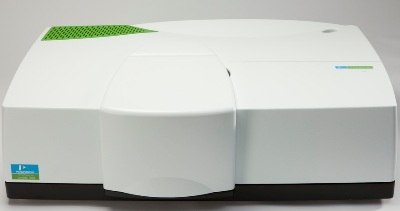 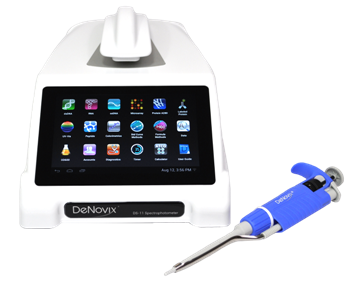 Used routinely in analytical chemistry, the device detects and quantifies a range of analytes including transition metal ions, conjugated organic compounds, and biological macromolecules. 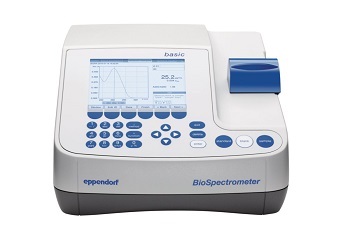 Once submitted, we will try and place you in contact with a suitable Ultra Violet Spectrophotometers supplier within 48 hours.